CSUSB women water polo senior utility Misty Vu is unpredictably the most dazzling player this season. With her remarkable goals and terrific efforts, she’s consistently helping her team to remain confident. Vu persistently obtains the most leading scores for each game she plays, she’s known as the nation’s leading goal scorer. 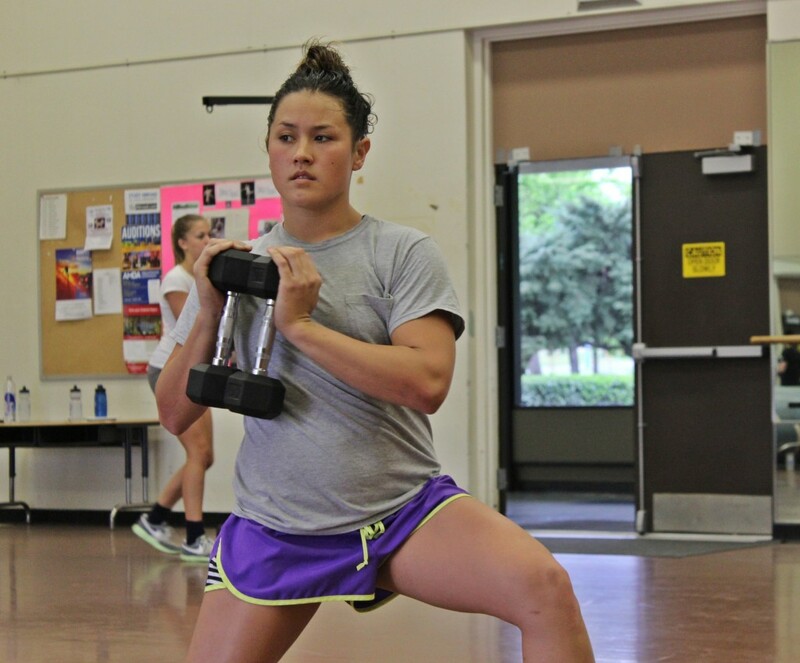 According to the records, Misty Vu, scored 120 goals for the Coyotes last season. She’s named second-team All-WWPA and has had five saves with 44 assists and 72 steals. This season as a senior, she studied all her mistakes and is willing to work hard for a great season. With her significant performances, we sat down with Misty for an interview. She disclosed her personal life experience, as a student and as an athlete. Vu was born and raised in Riverside, CA and currently lives with her mother and sister, Fawn Dawson and Mindy Vandergroen. She’s majoring in communications, emphasis in public relations and mass communication with a minor in marketing. In 2004, Vu decided to play water polo and played at J.W. North High School during her freshman year of summer school and club water polo for Riverside Aquatic Association (RAA). “My summer school teacher so happened to be the head coach of water polo. She practically observed me playing dodge ball, and then asked me to be on the team. I joined the team and never stopped playing since then”. She still recalls the first time playing for CSUSB, “It was a nervous wreck”. Vu is the most outstanding player this season, she has a unique playing philosophy. “I always tell myself to play hard, be positive,” she said. “Even if our record isn’t great, my teammates drive me to work hard”. Playing college water polo has been a dream for her, since her first day of practice, in high school. At the end of each game, rather it’s a lost or a win, she always make sure that she utters a good message or advise to the teammates and the coach. “My advice to my teammates is to remain positive, take all the good things that we did during the games and improve ourselves for the next game”. Besides water polo, she enjoys watching hockey and football and when she spends some quality time alone, she watches movie or listens to Pandora. Phoenix strike it rich with Bankrupt!